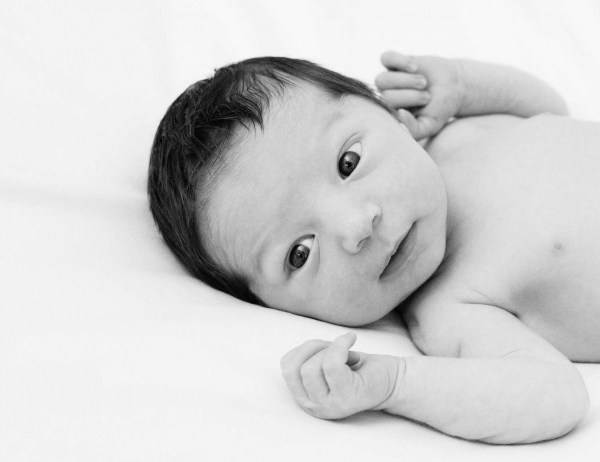 Newborn portraits or photos from a professional portrait photographer can be some of the sweetest ways to capture those first few days of sleepy new life. 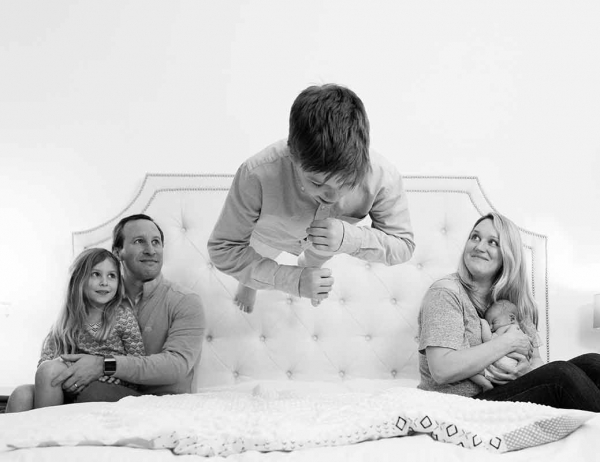 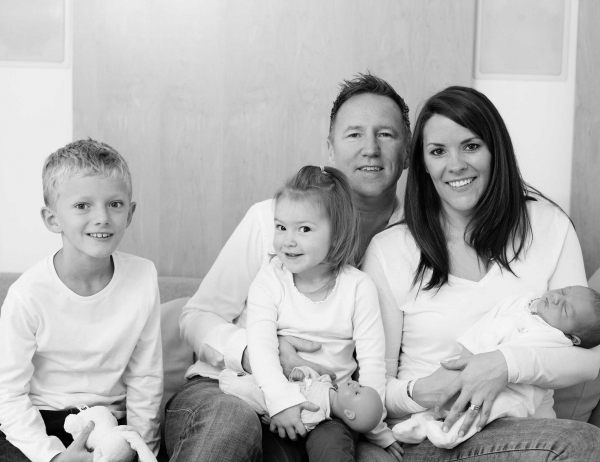 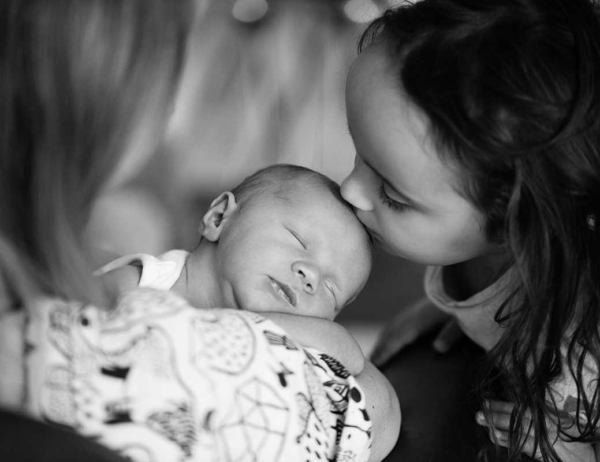 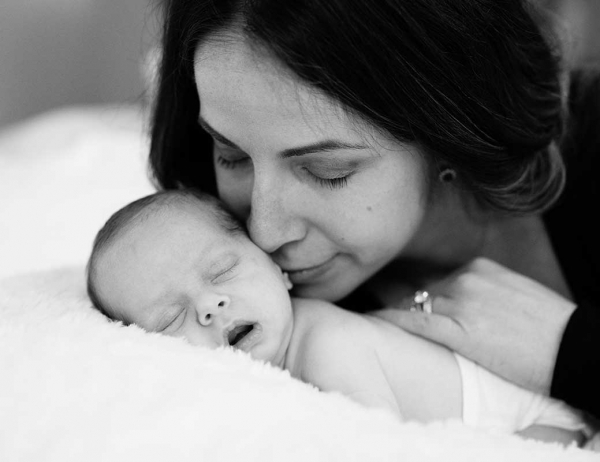 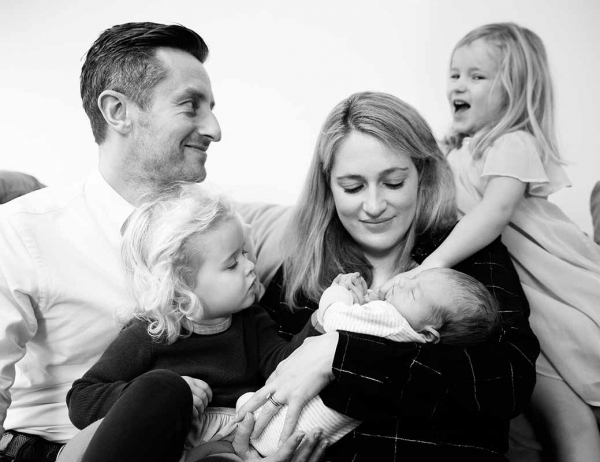 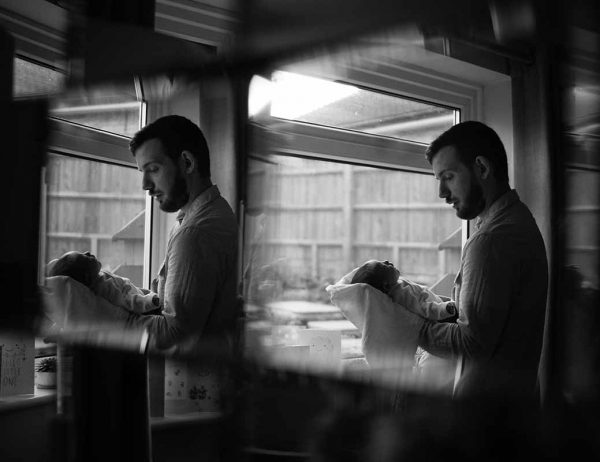 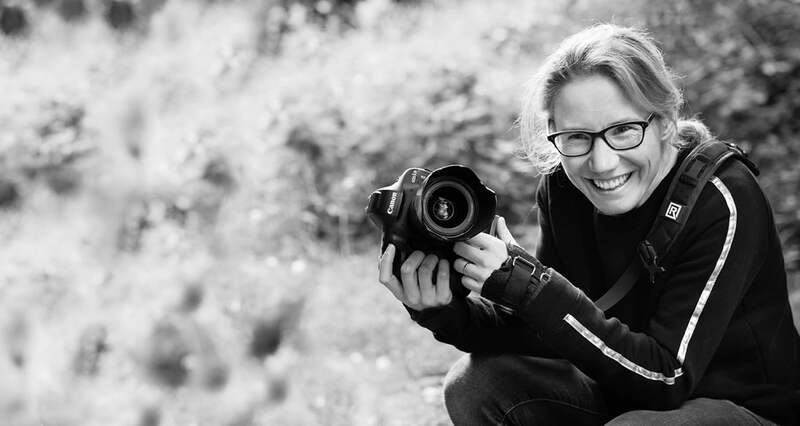 Read how London professional Helen Bartlett shoots in these newborn blog posts. 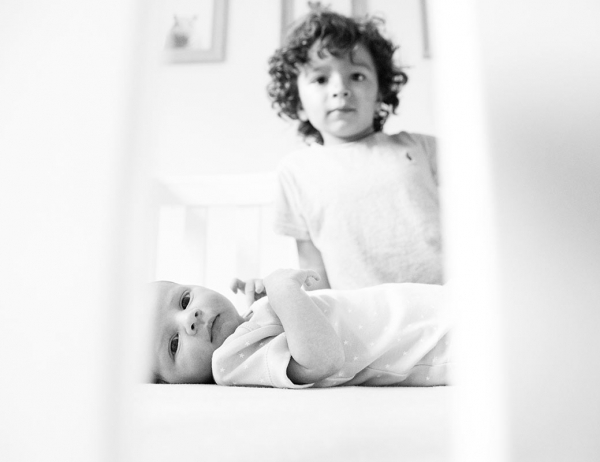 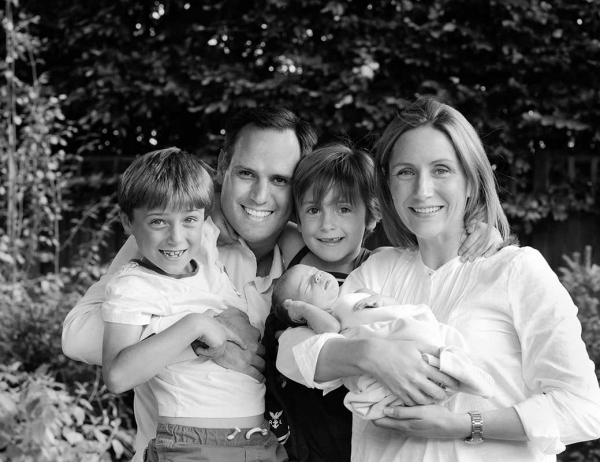 I'm thrilled to share some images from a newborn and family photography session in Hampstead in North West London. 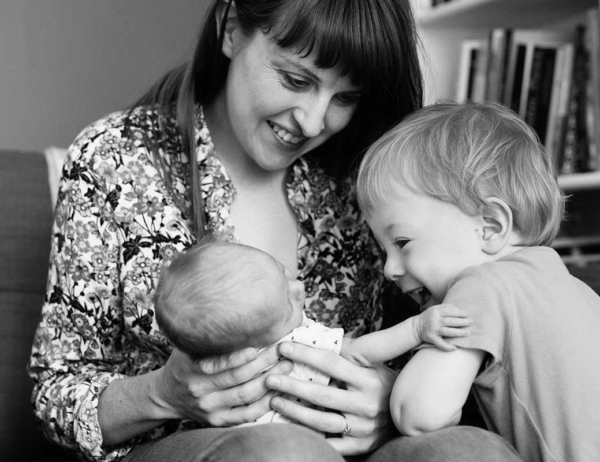 A lovely relaxed session with Cassi and her wonderful family at their beautiful home in Blackheath, South East London.